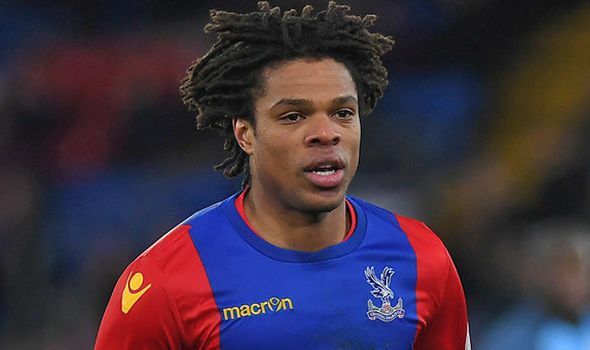 The supposed arrival of French forward Loïc Rémy to Las Palmas has encountered a problem with Newcastle boss Rafa Benitez extremely keen to take the striker to Tyneside. After the departure of Kevin Prince Boateng, the yellows have been making moves for a new striker with Rémy the top target. It is believed that the Canarian side are waiting on him to terminate his contract from Chelsea before swooping in however it will be a race against Benitez to speak to the Frenchman first to try an agree on a deal. Las Palmas are short in the forward area with on loan Deportivo Maldonado striker Jonathan Calleri the only recognised frontman in their squads against Valencia and Atlético Madrid, making the desire for Rémy to join even stronger for boss Manolo Marquez. There would also be a further gap available in the squad when Sergio Araujo completes his likely move to AEK Athens in Greece in the next couple of days. Another name that has been circulated alongside Rémy is former Barcelona forward Bojan Krkic. According to Canary Islands Radio La Autonómica the current Stoke City forward could be one of the options to reinforce the yellows attack in the last days of the transfer window.